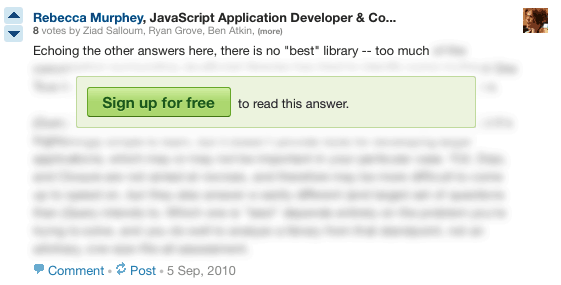 Quora is a community managed question-answer website founded by Adam D’Angelo and Charlie Cheever. The questions and answers are grouped into topics and users can upvote or downvote answers. They can also suggest edits to previous answers. 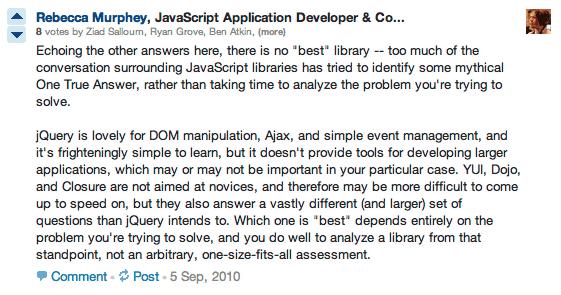 However, browsing the Quora website and reading answers requires users to create an account first and login. Quora being a community centric website does not let users to anonymously browse the site. The users who visit the website without any account see blurred out answers most of the time asking them to sign up and login first. A chrome extension called Spectacles removes the blur effect from answers for anonymous users so that answers are readable even by users who aren’t logged in. This is how Quora looks most of the time to a normal user, who is not logged in. And now, the same page using Spectacles. Chrome’s Quora extension, Spectacles is available for download from the Chrome Web Store. Alternatively, the source code script, based on Matt Swanson’s user script, is also available on Github. For installing the extension from Github, follow the steps given below. Download Spetacles from Github and unzip it. In Chrome, click the Spanner icon >> Settings >> Extensions (Tab). Activate Developer Mode by clicking the checkbox on the top-right corner. Click on Load Unpacked Extension option and select the unpacked folder. You can also contact us if you need information on a particular topic. We will try to cover it on 7Labs.